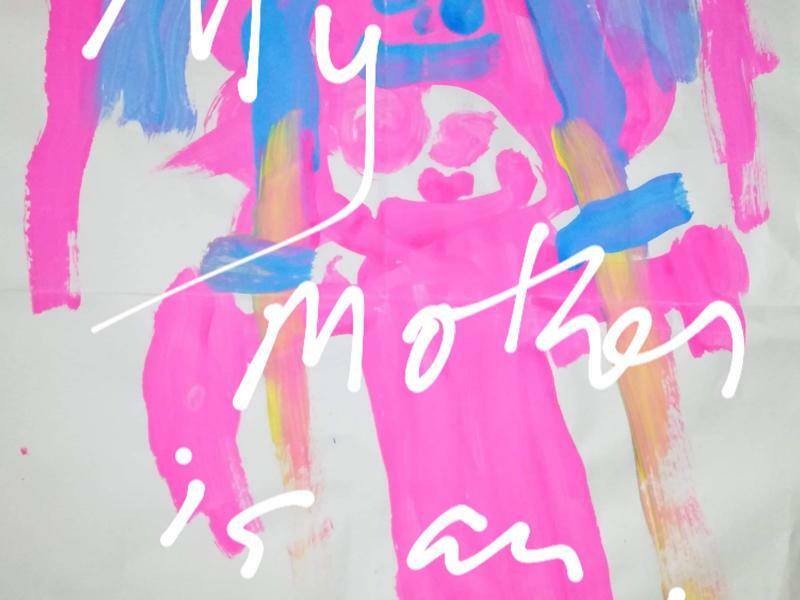 My Mother is an Artist is an initiative started in 2017 to promote the creative output of all artists who identify as mothers. M Gallery is proud to bring the platform to Glasgow for a very first time. We hope it will be the first of many exhibitions and event that we will participate on. This exhibition has been curated by artist's children and is family friendly. While we take every opportunity to ensure the details for My Mother Is An Artist - an exhibition are accurate, we always advise that you contact the event organiser before setting out for the event to avoid disapointment.